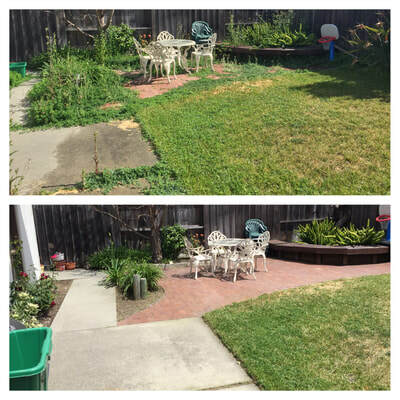 Don't want to spend a ton of money on a new or upgraded yard? 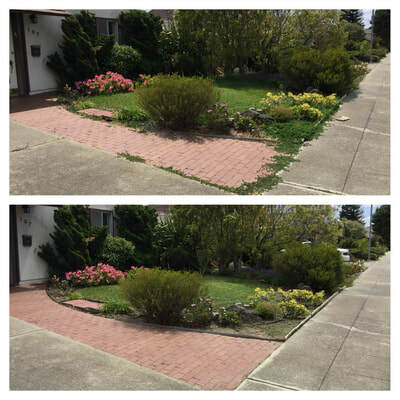 Let us come out and see what we can do with what you have to give your yard that upgraded look without actually adding anything. 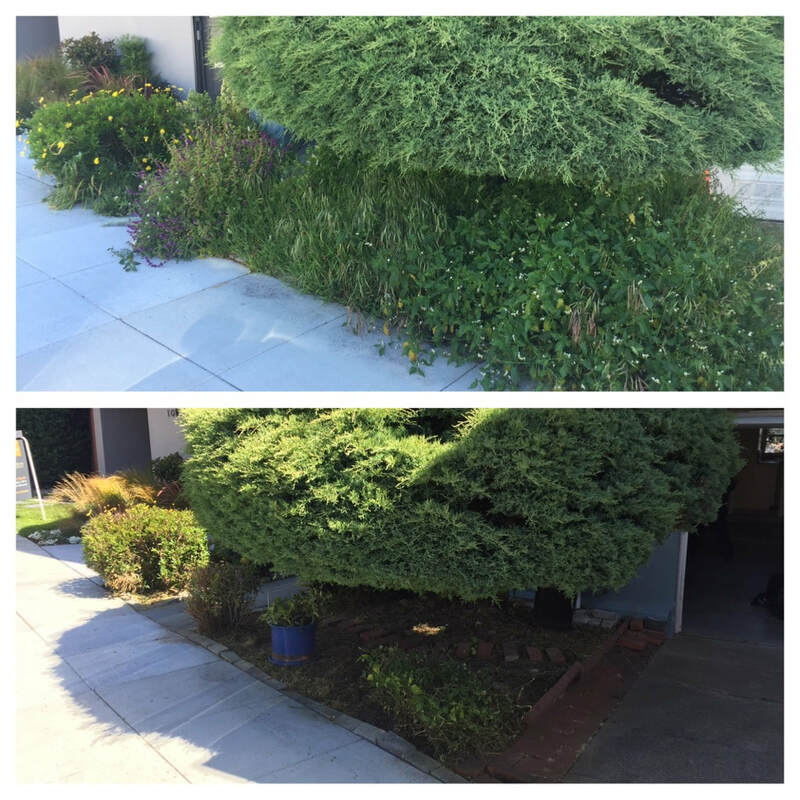 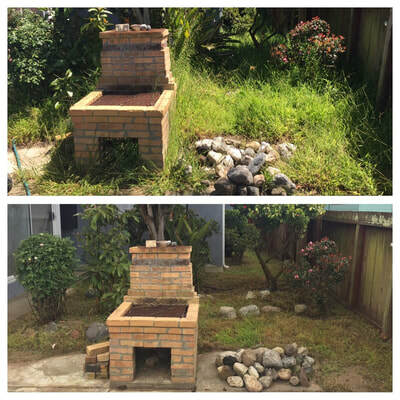 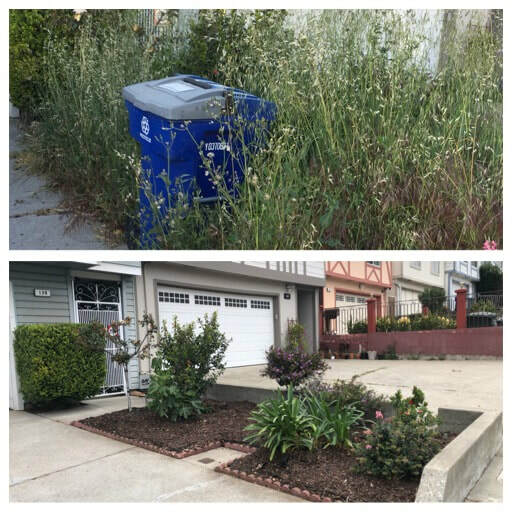 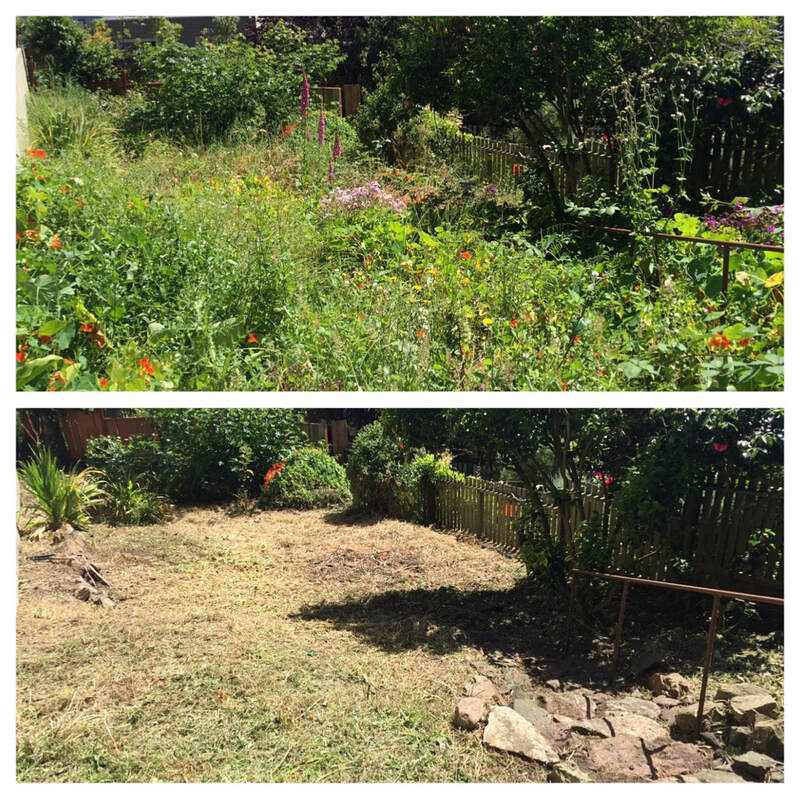 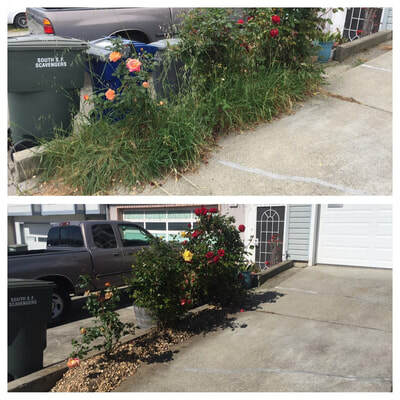 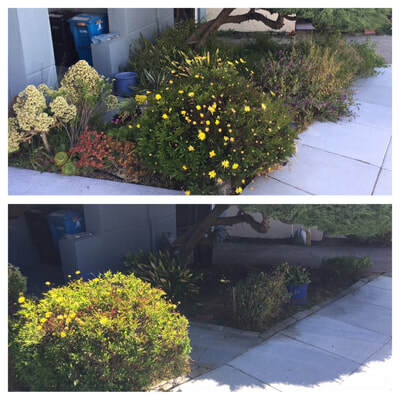 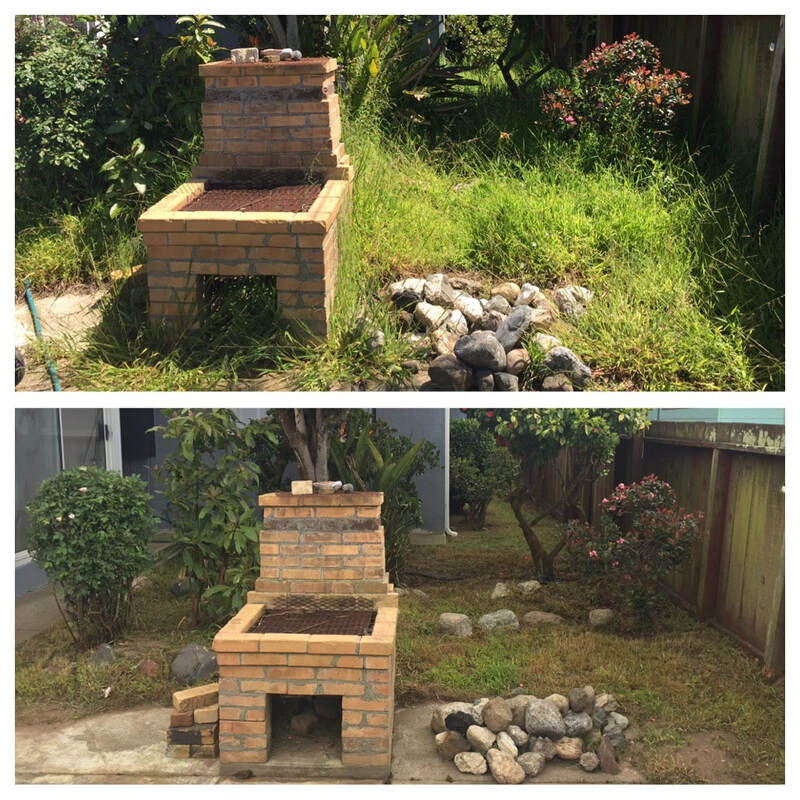 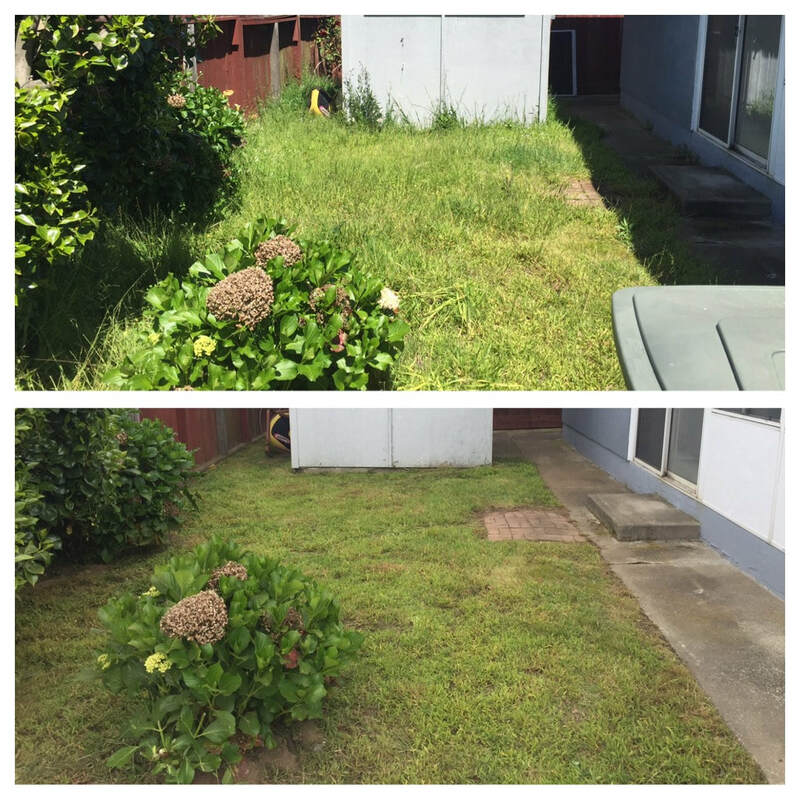 We can take care of all that over growth and nasty weeds that just keep pooping up everywhere and give it that tended to look.